Stay Connected with Your Club and District using the ClubRunner Mobile App! The ClubRunner Mobile App is your key to connect to your club and district on the go! 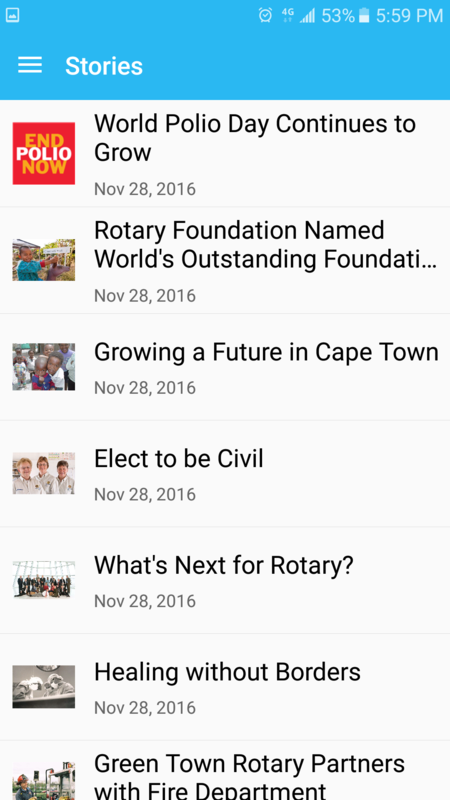 Completely, free to download and use, this app will let you access the key info you need while you're on the go. Password protected just like your website, the ClubRunner Mobile app allows you to to view your member directory, contact your members and executives, read the latest articles posted to your website, learn more about your upcoming events and speakers, view your meeting details and track your attendance statistics, right from your smartphone or tablet! Immediately view the most up to date member directory, upon login. 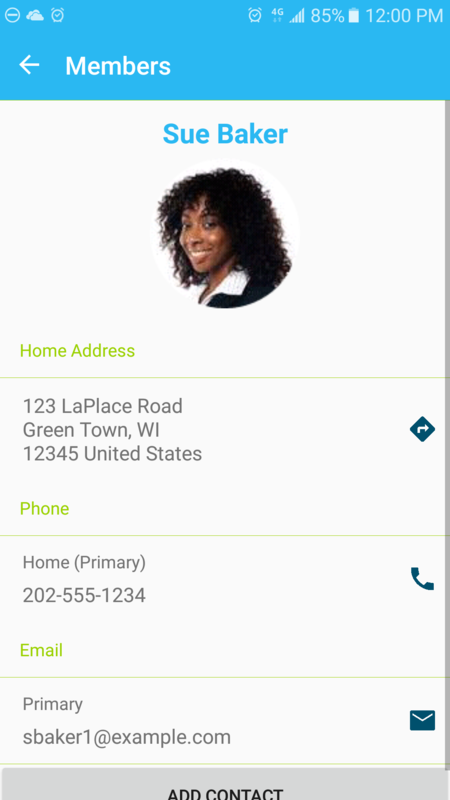 You can browse your member profiles which give you the necessary contact information you need to connect with just one click. 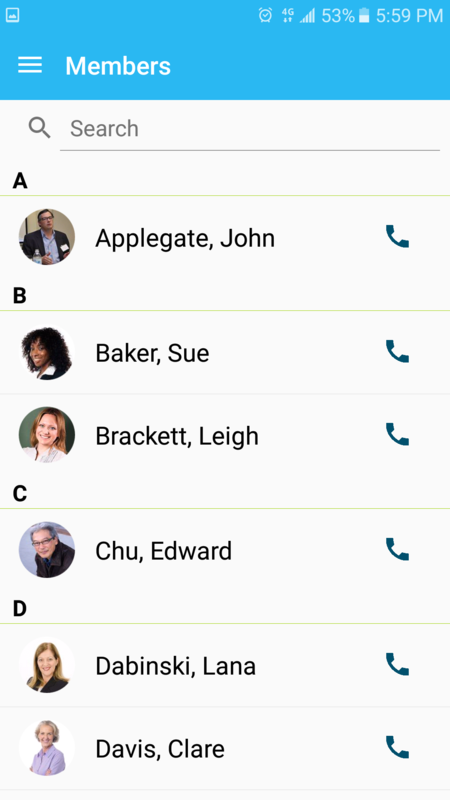 Make a call or text, email them directly from your device, or even add them to your contacts list. View and contact your club/district executives and directors from current, past and future years. You can browse their profiles and connect with one tap. View the latest feed of home page stories that are on your own website and your district's site, directly on your phone, so you never miss any information! 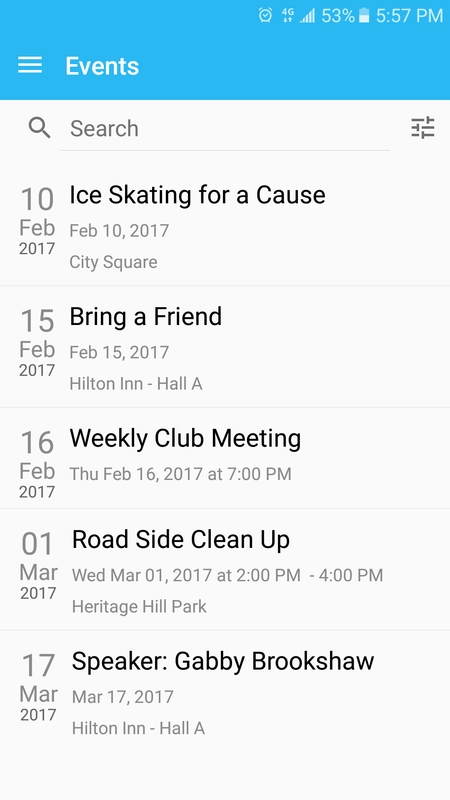 Access all of your upcoming events and calendar items, and view event details, including associated links, download files and venue map. View who the latest speakers are and learn more about their presentation topic - both for your club and district. 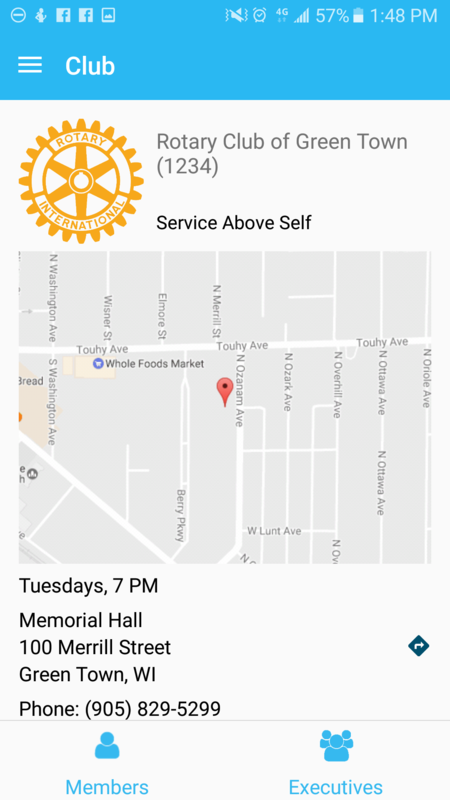 View your meeting day, time and venue, complete with a Google map for directions through the new Club Info page right from your phone. 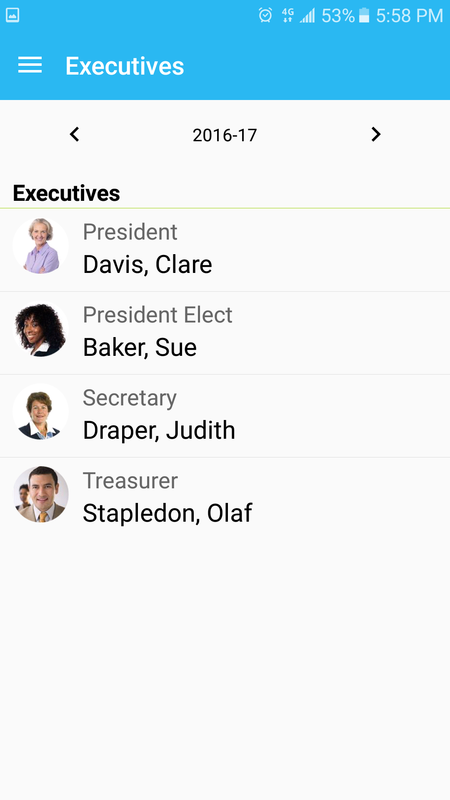 Even get quick access to contact your club President, Area Governor and District Governor. Keep track of your attendance stats and banked makeups. 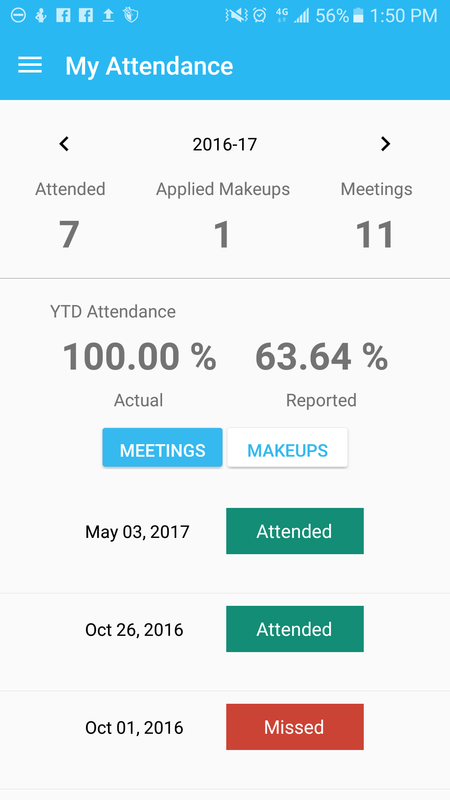 Easily view which meetings you attended, missed and made up and get a quick glance at your attendance percentage for the year. Switch to the Makeups tab and view a list of your banked makeups. We would love to hear your thoughts about our app. 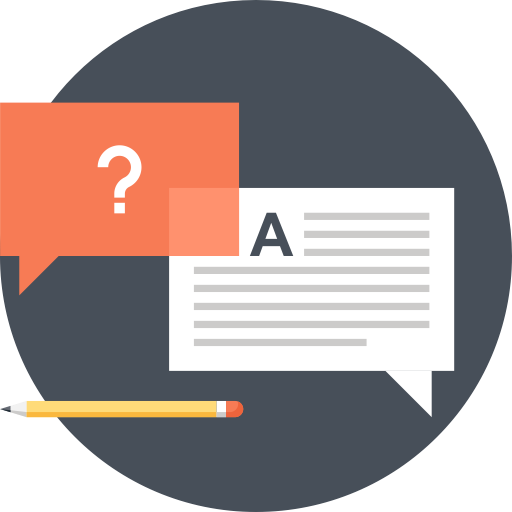 To provide us with feedback, please e-mail feedback@clubrunner.ca.